Now anyone who isn't prohibited by state or federal law from possessing a gun can carry it concealed without a license. The previous law gave police chiefs and local officials the discretion to decide if someone was "suitable" to carry a gun concealed. 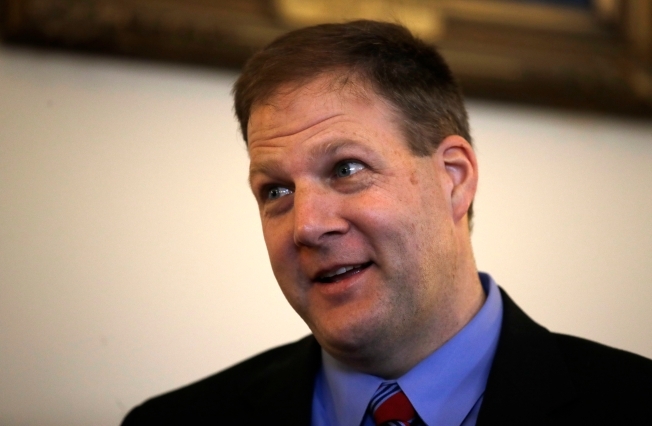 Sununu said Wednesday signing the bill is "a long time coming." His Democratic predecessor vetoed it.